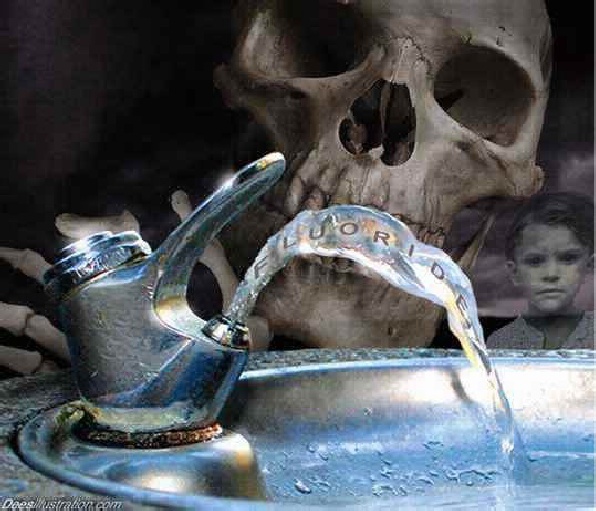 Fluoride in the water can harm more than it helps. Here’s just one more reason why we would be better off without fluoride (a toxic byproduct of the aluminum smelting industry) in our drinking water. Workers who add fluoride to the water have to wear hazmat suits to protect themselves from this caustic substance – and we are drinking it? So what is a pineal gland and why is it important to the quality of human life? Note that this is happening in sync with the latest tool of social destabilization, forced mass immigration.